Many people think it’s a simple task, but, it’s a bit tricky and complicated. Not all the brand has the technology and resource to do manufacture a product with such excellent feature. This is the only two things we consider while purchasing a toaster brand. Also check the toaster slice options, there are two type of toaster one is two slice toaster and second is four slice toaster. So, buy it according to your use and need. On the basis these two factors, here are 10 brands that manufacture toasters. 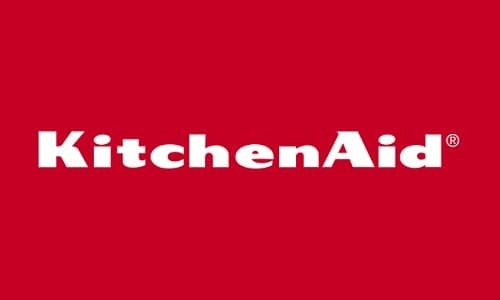 KitchenAid is an American home appliance manufacturer brand owned by the company Whirlpool Corporation. This company was founded in the year 1919 and began with the introduction of stand mixers. 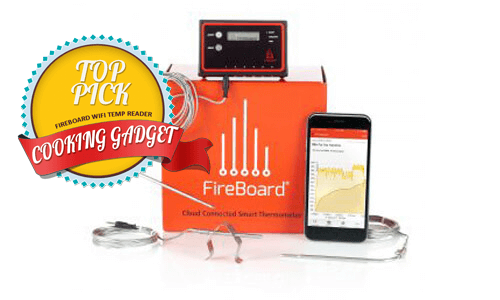 This 100-year old company has a strong R&D team that devote their majority time to develop consumer-friendly device and to find the efficient ways to incorporate innovative designs to their electronic products. Currently, most of the products from this brand are manufactured in South Carolina, Quebec, Indiana, Ohio, Ontario, Mississippi and the remaining manufactured in China. Microwave oven, Bakewares’s, Roasters, Coffee makers, Blenders, Toasters, Stand mixer accessories, cooks processors, food choppers, cookware’s, kettles, hand blenders, hand mixers, beverage makers, and utensils are few of the products this brand manufacture and markets around the world. Morphy Richards is a United Kingdom-based electronic product manufacturing company that has its headquarters in Talbot Road, Swinton, South Yorkshire, and United Kingdom. The brand was founded in the year 1936 and started their production from their unit in Mexborough. The growth of this brand was based on the strong foundation and they began with their first product electric fryers in the year 1939, later on, they manufactured electric irons and then started manufacturing components for the aircrafts during the war. After few mergers and acquisitions it was in the year 1949 this brand introduced automatic toasters that came incorporated with bi-metallic strip. By 1957, the company was producing almost 60% of the toasted manufactured in the United Kingdom. Toasters, bread makers, kettles, sandwich toasters, washer-dryers, and radios are few of their best products. 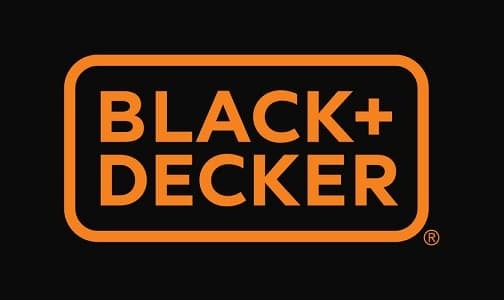 Black & Decker, currently known as Black + Decker is an American manufacturer of power tools and other electronic devices like home appliances, and hardware’s. The brand also has a special range of products for home improvements products and technology-based fastening systems. The brand has its headquarters in Towson, Maryland, U.S. On March 12, 2010 this brand merged with the Stanley works to become Stanley Black & Decker. Power tools, lawn mowers, vacuum cleaners, scrubbers, blowers, tool sets, toasters, sandwich makers, and screwdrivers are few of the top products from this brand. 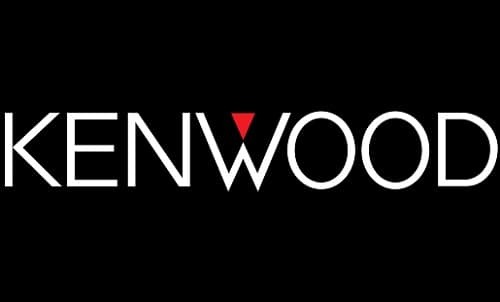 Kenwood is a United Kingdom-based company that designs, manufacture, and markets home appliances. The company markets its products in 44 different countries. The brand is owned by the firm De’Longhi Group. The company was founded in the year 1962 and their first product was toasters. The brand holds the record for maintaining the quality of their consistently. Blenders, juicers, toasters, food processors, and kitchen machine attachments are few products manufactured by this brand. Hamilton Beach Brands Holding Company also known as Hamilton Beach is a designer, manufacturer, and marketer of home appliances. This brand has its Glen Allen, Virginia, U.S and markets its product to nations like Canada, United States, and Mexico. Food processors, electric knives, deep fryers, electric kettles, juicers, mixers, ovens, popcorn makers, slow cookers. 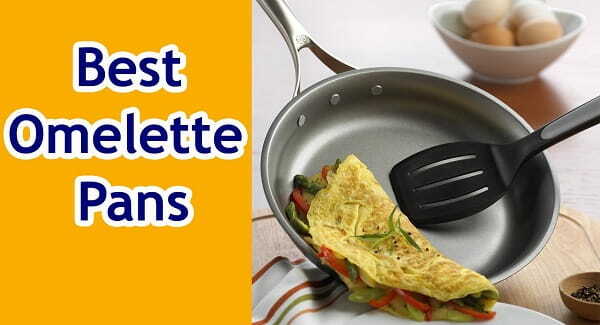 Steamers, toasters, indoor grills are few of the best home appliances from this brand. As of 2012, all the products from this brand are manufactured by units and subcontractors in China. 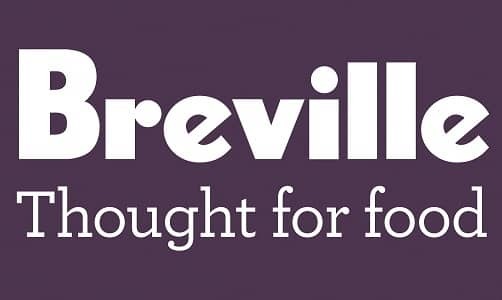 Breville is an Australian based brand with its headquarters in Sydney, Australia. The brand was founded in the year 1932 and was the brand which created and introduced the first original sandwich toaster in the year 1974. The Toaster from this brand alone made Breville a household brand name in Australia, the fame and success of this product soon made Breville a synonym for sandwich toaster in Australia. According to some records Breville alone holds almost 100+ active patents and has won several awards for international designs and innovations. 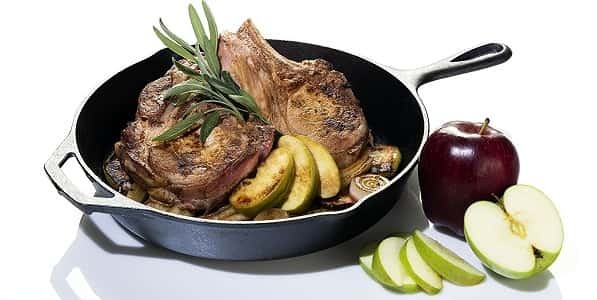 Juicers, kettles, toasters, contact grills, pressure cookers, coffeemaker, toasters, deep fryers, food processors, and bread makers are some of the best products from this brand. Krups is a German based brand founded in the year 1846 and has its headquarters in Solingen, Germany. This brand today is a part of the Groupe SEB and is named after its founder Krups. The company began its manufacturing in the year 1846 with precision scale and industrial scale manufacturing. The mixing machine 3Mix from this brand was introduced in the year 1959 and this product rose to fame soon and it was in the year 1961 they introduced the coffee machine. It was in the year 1990 and after that this brand got into a joint venture with Nestle to manufacture Nespresso machines for them. Deep fryers, waffle makers, toaster oven, hand mixers, juicers, bread makers, and coffee makers are some of the products from this brand. 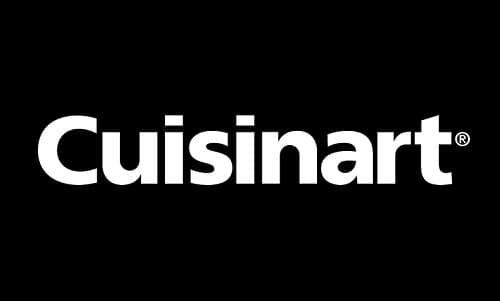 Cuisinart is a private American based manufacturer that manufactures and markets home appliances. The brand is owned by the Conair Corporation and the company was founded in the year 1971 for the purpose of introducing electric food processor to the US market. It was only in the year 1989 Conair Corporation bought Cuisinart. The brand today has its headquarters in Stamford, Connecticut, USA. 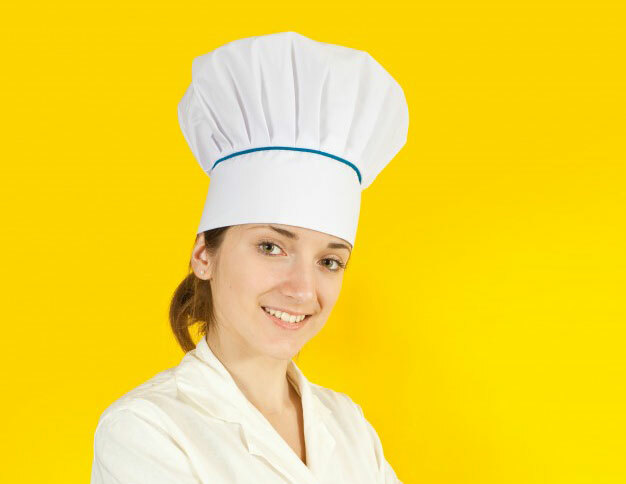 Bakewares’s, coffee makers, toasters, cutting boards, grills, hand mixers, food processors, stand mixers, slow cookers, scales, gadgets, and espresso makers are some of the products from this brand. The John Oster Manufacturing Company actually known as the Oster is a trademark of Sunbeam products today. This brand manufactures small appliances like hair clippers, blenders, mixers etc. The brand was founded in the year 1924 and began with manufacturing hair clippers manually. It was in the year 1946 this brand bought the Stevens Electric Company which is well-known for receiving the patent for Liquefying blender in the year 1922. Sunbeam Products is an American based brand that manufactures electric home appliances. 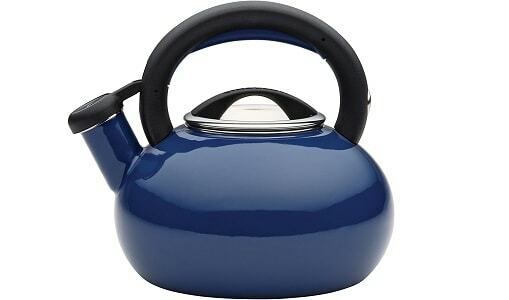 The company was founded in the year 1897 and has been manufacturing electric home appliances since 1910. Their products include waffle iron, Mixmaster mixer, coffee maker etc. However, the company underwent a few legal and financial crises in between. This brand has its headquarters at Boca Raton, Florida, United States. The company today owns several other brands like Oster Rain King Sprinkler Company, Chicago Flexible Shaft company etc. Irons, Humidifiers, heaters, pet care products, mixers, kitchen appliances, Heated bedding are few of the products from this manufacturer. All the toaster brands listed above are international brands with the manufacturing units spread around the world. These brands have an excellent track record of manufacturing the best toasters.